You're a castaway on Secret Island. 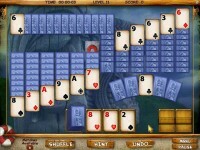 Match cards, in more than 60 unique solitaire layouts, and collect clues to find your way home! You're a castaway on Secret Island with no way out. 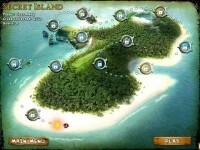 Match cards, in over 60 unique solitaire layouts, to explore 12 intriguing island locations in search of clues to find your way off the island. 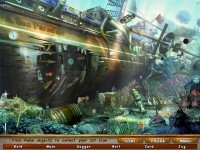 To unlock the clues and continue to the next location, you must first 'seek and find' the hidden objects lost underwater and on land.To aid you on your adventure, use the mysterious power-up cards which will be discovered along the way.So start the search and find your way home today! More than 60 unique layouts. Match cards and collect clues to find your way home! 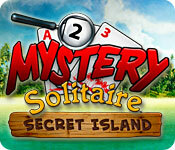 Tell someone about Mystery Solitaire: Secret Island Game! gCUluw This is one awesome article post.Much thanks again. Much obliged.